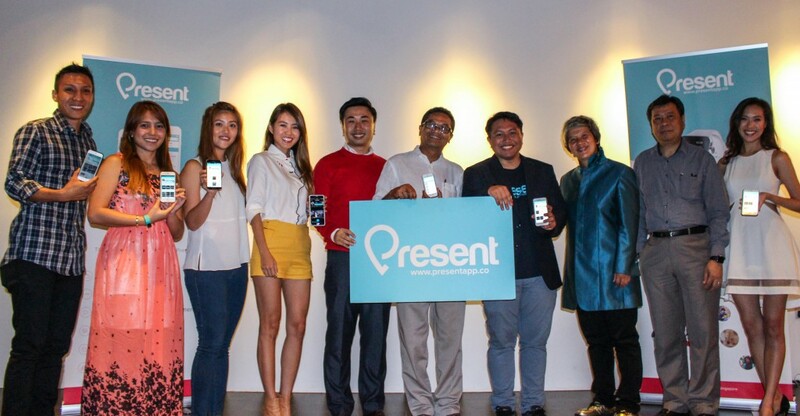 After a long beta series, Singapore startup Present has officially launched in Singapore today. The app works with a new form of content creation: it encourages users to preserve their memories on the app through videos, and peg them to locations where the memories were made. The app itself has gone through several revisions since the original idea’s conception, with the current version being is its 18th one. Peter Zhou, CEO of Present, shared that the original idea was more along the lines of preserving memories through augmented reality, but that this has now been set aside to make room for an app that combines Facebook’s timeline with Vine’s search functionality, presenting it all in a way that looks eerily like Instagram. But despite Present’s similarity to several other social media apps, Peter insists that it isn’t just about sharing videos with your friends. It’s about collating a diary of memories that are preserved in the app’s cloud system in a compelling timeline format. While other companies are following the trend of allowing users to share shorter and shorter video lengths, Present insists on moving in the opposite direction. Instead of content distribution, Peter shares that the app’s focus is solely on the creation aspect — users need not share the videos if they don’t want to. 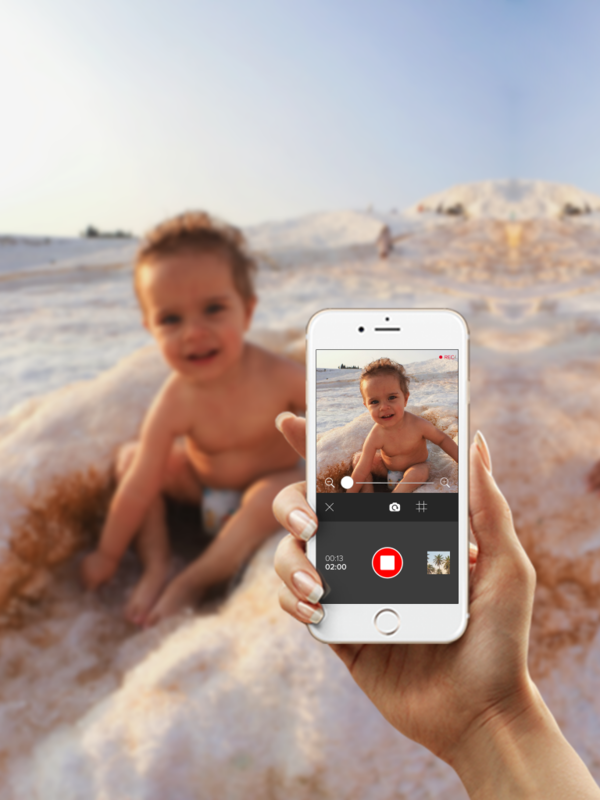 In fact, 50% of Present’s current users — many of which are young mothers capturing memories of their children’s first years — keep the videos on their platform for private viewing. There are many interesting aspects of Present. 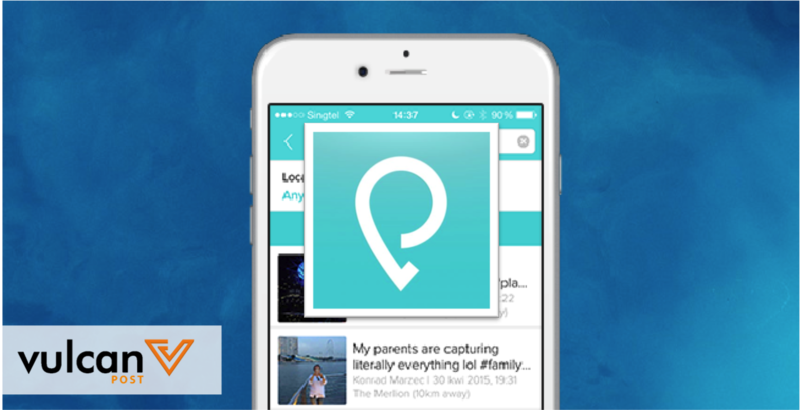 Their ‘Upload Later’ feature offers in-app photo storage until you have the WiFi to upload it. They boast full privacy control, where you can adjust how public these memories are at any time. You can also access iTunes for over 43 million songs to enhance your videos, which Present enabled with the iTunes affiliation programme. But when asked about their business model or current user numbers, Present remained mum, or hinted at an announcement in the future. 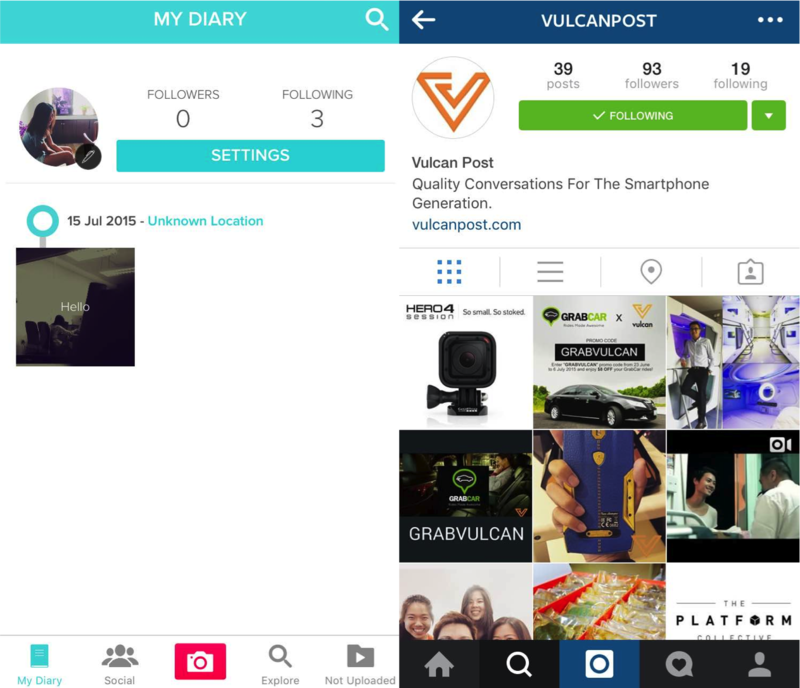 So what’s the future for this not-really-a-social platform? They’re relying heavily on current users to spread the word — something that shouldn’t be too hard with users like professional local footballer Fabian Kwok, local singer-songwriter Tay Kewei, and Member of Parliament and Football Association of Singapore President Mr Zainudin Nordin. Present has just launched their Windows app, making them available on virtually any device (including the Apple Watch). They’ve also hinted at another new feature coming up, which could make the act of memory preservation that much more interesting. But will people download it, especially with video-enabled social platforms like Facebook, Instagram, and Snapchat? I guess we’ll see.